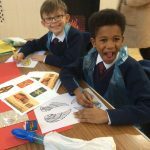 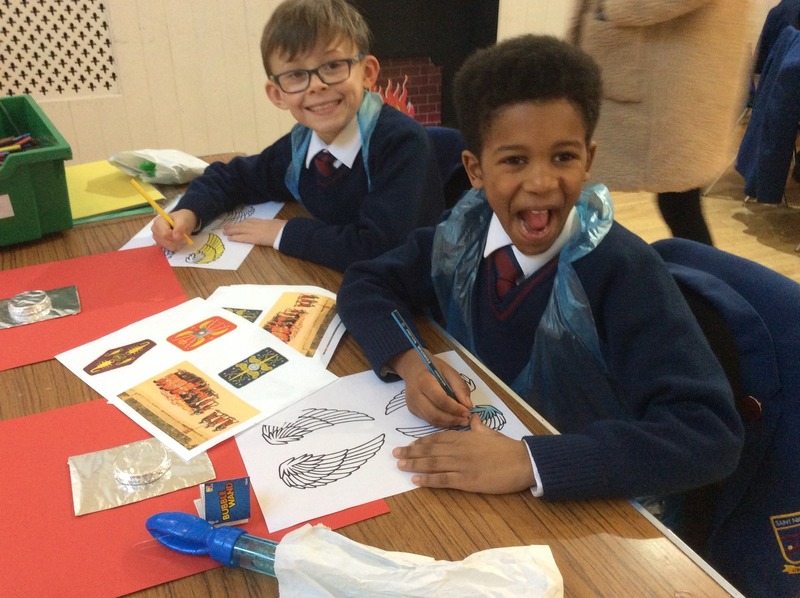 On Thursday 17th January, Year 4 pupils visited Braintree Museum to learn about the Romans. 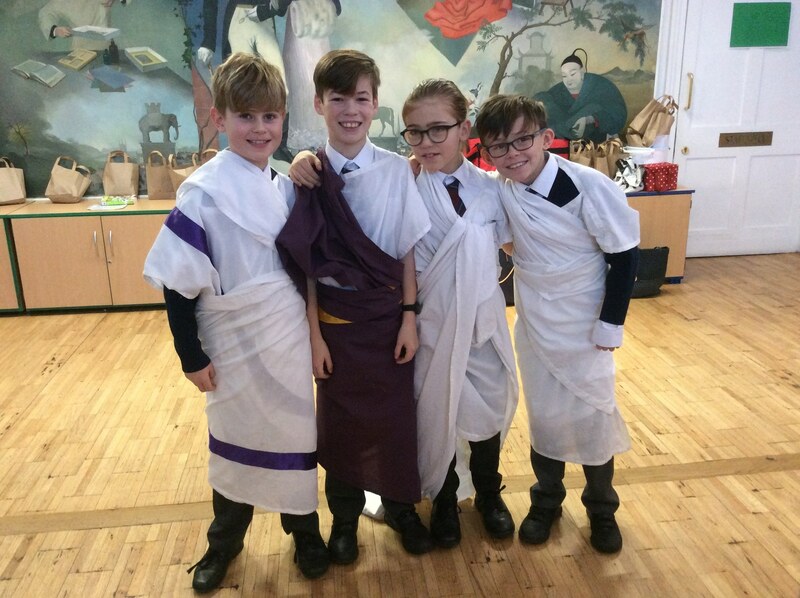 They learnt about Roman daily life, including what they wore and even got to try on some togas. 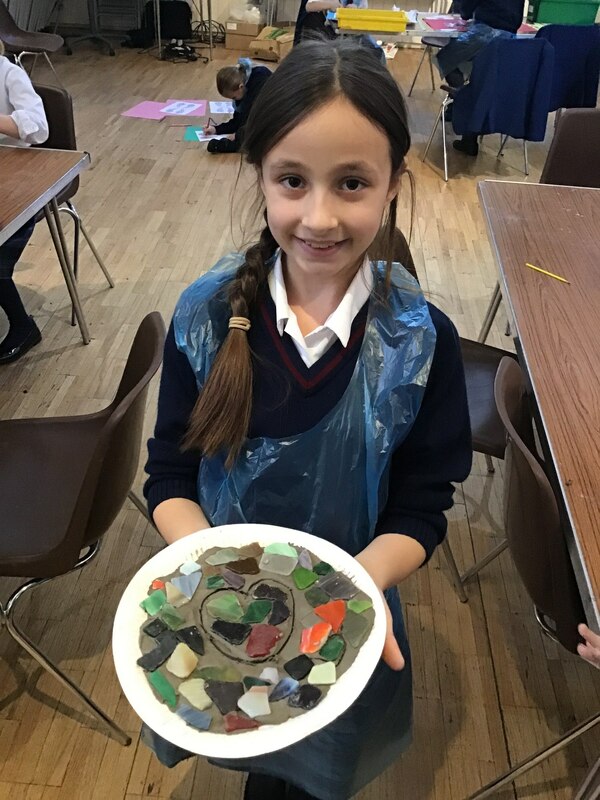 They then became archaeologists and excavated some Roman artefacts, including fragments of pots, plates and bowls. 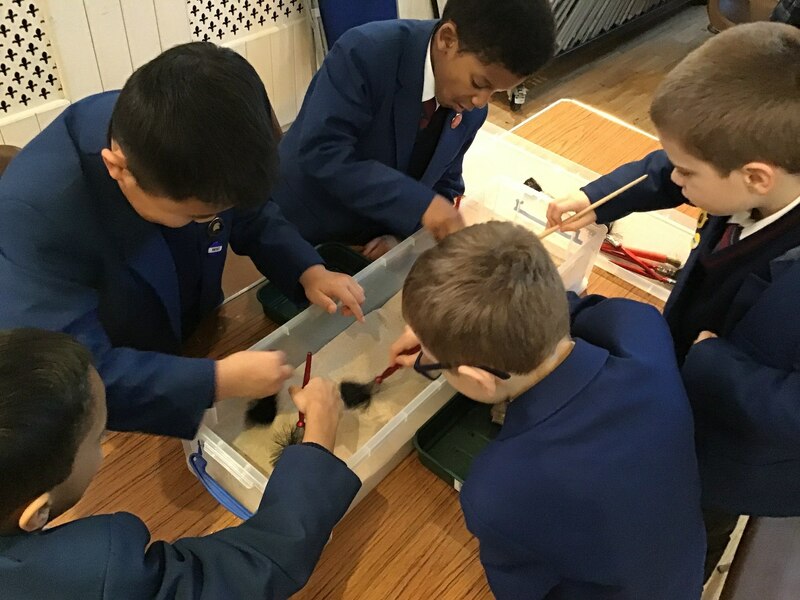 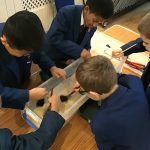 The children also learned that the Romans introduced many roads to Britain and even created the very same ‘Roman roads’ that are in use today, using sand, clay and pebbles. 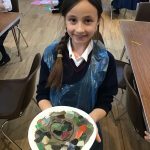 They also made some mosaics, clay coil pots and Roman shields. 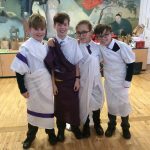 All in all, they had a fun day and learned lots of information about the Romans.